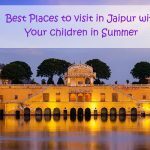 Visiting Jaipur is something that you always remember in your life. The art, culture and craft of this place are a wonder of the India. To experience such things, many people across the whole world come to Jaipur and witness the ethnic India. As the place is an important tourist spot in India, it should be good in other needs of life, such as foods. 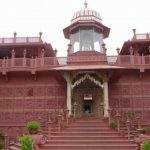 This place greets you with everything, which you are looking to enjoy the trip of Jaipur, especially foods. Those who have a sweet tooth, Pink City bring many options to you that give a tasty food for your taste buds. From traditional sweets of Rajathan to different Indian sweets you can find everything in Jaipur. 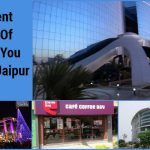 The content deals with the famous sweet shops in Jaipur that help you to choose the best option while traveling this city. 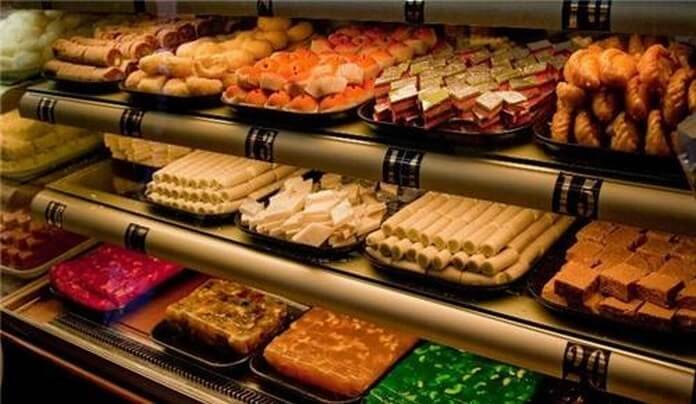 This is one of the most well-known sweet shops in Jaipur and those who want to taste different flavor sweets, this place is a perfect choice for them. The taste makes this place the best among others. Not only sweets, this place is also famous for namkeens, acchar and other food products. 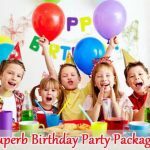 The attractions of this place are special Paneer ghevar, Doodh Feeni, Mishri Mawa, Sohan halwa, Mix Assorted Sweets, Doodh Laddo and many other sweets. 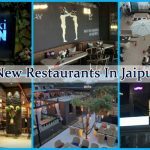 This is the pour vegetarian place in Jaipur that give you a quite good option in foods. While visiting Jaipur, if you crave for the sweets, you can opt for the Govind sweets. You can taste the traditional Indian sweets here, such as Pada, Lddu, Rasgolla, Gulab Jamoon, Barfi, Kaju Katli. Apart from this, local foods are also very famous here. 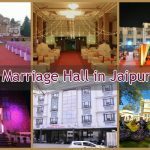 The taste and quality of sweets are more than your expectation and during the Jaipur trip, this place offers you a fun time with friends and family. Shop No. 1, Ground Floor, Near Krishna Mandir, Pratap Nagar. This is another famous place in Jaipur and a perfect destination for the sweet lovers. 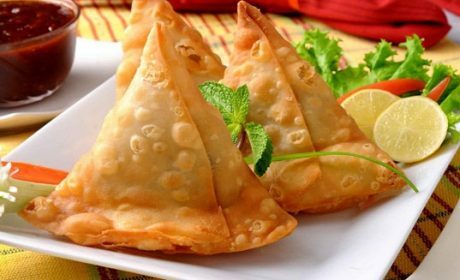 You can get sweets of India under a one roof and the delicious taste definitely makes you spellbound. The place like Jaipur where history has its own color, foods should match the same desire of the tourist, especially the sweets. Rawat Misthan Bhander leaves no corner of unhappiness in this regard. A wide array of sweet definitely includes your choice. You can order for the Rasgulla, Khaman Dhokla, Gulab Jamun, Khandvi, mawa kachori, Kesar Puri, Malai Gori and lots of other sweets. Opposite Polovictoty Cinema, station Road, Sindhi Camp, Jaipur. This place is famous for the local foods and traditional sweets. This is another place where people can go to give their sweet crave a perfect satisfaction. Sweet Amer Misthan Bhandar grabs attention of people with its AKhrot Barfi and Malai Barfi. Though people also get many facilities here when they come to taste the foods and everything is friendly in nature, from the service to the atmosphere. Other than this, dessert and beverages are also available here. 103/65, Patel Marg, Near Allahabad Bank, Mansarovar. This place has some authentic sweet dishes and taste and flavor is something awesome. In Jairpur, you should taste its sweet dishes to make experience of local foods. 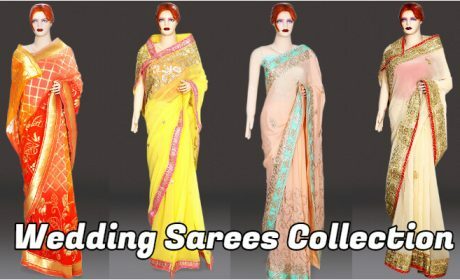 The attraction of this local place is Mawa, Besan Laddo, Bondi Laddo, Peda, and Jelabi. The environment is so good that anyone can spend a fun time here with loved one, family and friends. 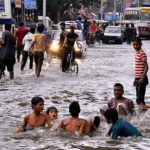 63/50/4, adhyam Marg, Near Padma Medicos & General Store, Mansarovar. Want to taste the local sweets, then you need to go to the some traditional sweet shops in Jaipur and one of them Sharma Sweets Caters. Some delicious sweet dishes are Gulab Jamun, Rasgulla, Mishri Mawa and so on. The mouth watering taste of the sweets also comes in your budget. You can enjoy your trip in a sweet and delicious way. 43/57/1, Varun Path, Madhya Marg, Near Jain Temple, Mansarovar. All famous sweets of India are available in Ridhi Sidhi sweet shop and you can get the homemade quality that makes the food tastier. From Bengali sweets to Gujrati sweets, this place never disappoints you. Apart from the local sweet dishes, the modern chocolate sweets are also made here and it serves everything whatever you demand. 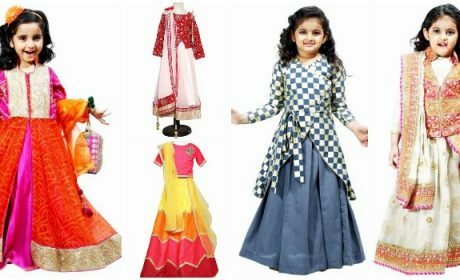 Shop No 3-4, Jda Market, Ridhi Sidhi choraha, Gopalpur Bypass, Jaipur- 302012.